Dr. Codipilly is an assistant investigator in the Division of Neonatal-Perinatal Division of the Department of Pediatrics at Cohen Children’s Medical Center and Center of Pediatric Research in the Feinstein Institutes for Medical Research at Northwell Health. Additionally she serves as a board member of the Northwell Health’s Institutional Review Board. She received her PhD from the State University of New York at Stony Brook. She completed her post-doctoral research fellowship at Department of OB/GYN at the University Hospital at Stony Brook. Her thesis work involved exploring biochemical characteristics of vaginal microbial ecology and its implications on bacterial vaginosis. View this researchers Publications on PubMed. Human gut maintains the largest microbial ecology of the body. The delicate balance of this ecology is crucial in maintaining gut health. Initial colonization and subsequent establishment of the microbiota depend on the mode of child birth, diet and route of its intake, postnatal age, environmental exposure and antibiotic use. Normal vaginal birth helps establish vaginal bacteria in the oral cavity and subsequent gut colonization. Necrotizing Enterocolitis (NEC) is a serious gastrointestinal disease of unknown etiology and a major cause of morbidity and mortality in preterm infants. The risk factors include intestinal immaturity, prematurity, milk feeding, and intestinal bacterial colonization, which together result in immune activation and intestinal barrier failure. Bacteria have a major role in the pathogenesis of NEC though no single organism can be implicated as the sole pathogen. Despite recent advancements in perinatal care, the incidence and prognosis of newborns with NEC is unacceptable. With a high case fatality ratio, with a mortality rate nearing 30% and survivors showing poorer long-term growth and neuro-developmental outcomes NEC poses a real challenge to both clinicians and researchers. Influence of human milk in establishing a healthy gut flora is important. 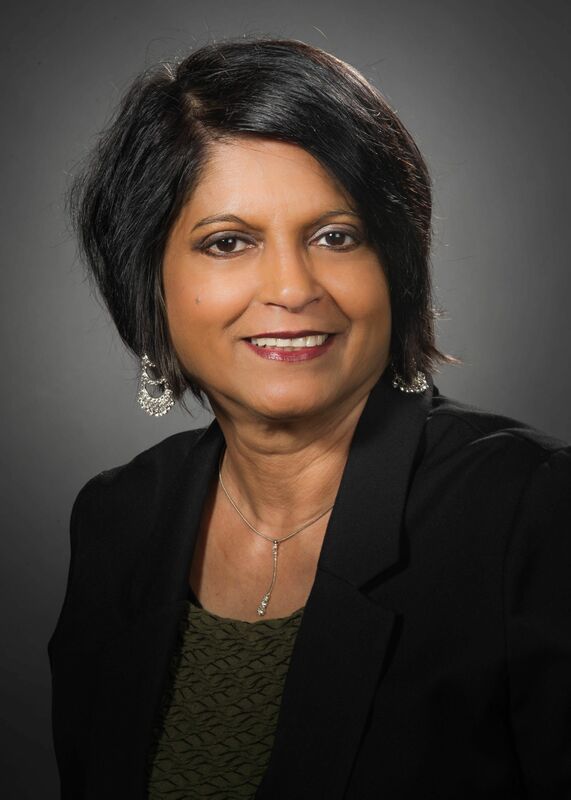 Dr. Codipilly is investigating transformation patterns of gut microflora in premature infants as a function of diet aimed at understanding and preventing infantile NEC.